HA: VMware provides several features that can be leveraged to increase the availability of a virtualized environment.With the latest release, several enhancements have been incorporated within VMware vCenter Server Heartbeat. These feature enhancements are the result of the focus of VMware in three key areas — manageability, usability,and application support. 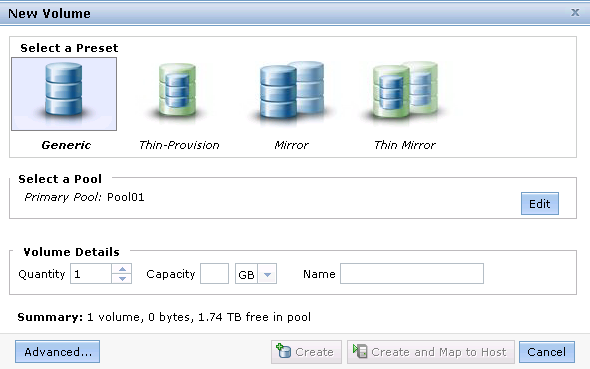 User-defined network resource pools in vSphere 5.0 provide an ability to add new traffic types beyond the standard system traffic types that are used for I/O scheduling. 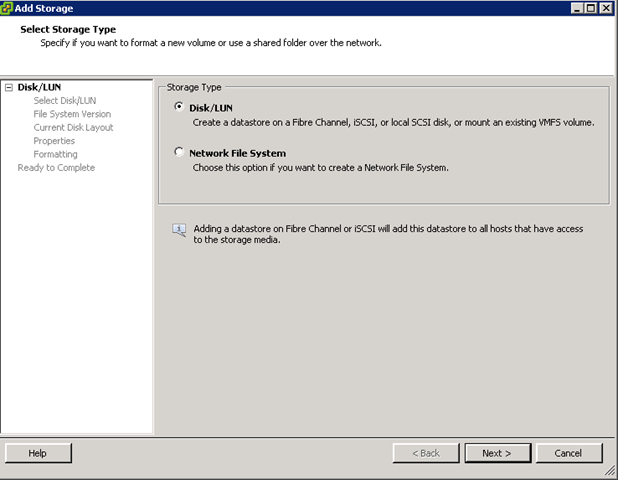 Storage: VMware vSphere™ 5.0 brings many new capabilities to extend the benefits of vSphere 4.1. These new features and enhancements to core capabilities in vSphere provide more performance optimization and easier provisioning, monitoring and troubleshooting. So how do you know, how much CPU license you need and how much vRAM entitlement you have? For example, you have 3 dual CPU ESX Host, each CPU has 12 core and you would like to buy standard license to start with. In this case, you need 3 Host X 2 CPU=6 CPU standard license. Your entitlement for vRAM would be 24GBx6CPU=144GB in total because standard license only allow 24GB per CPU. 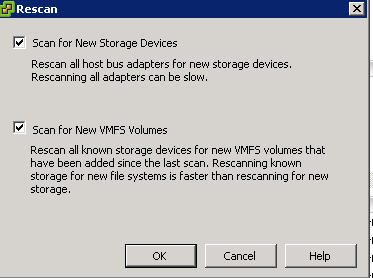 In this capacity, you will be able to virtualize 36 virtual machine that means 4GB per virtual machine. So if your hardware capacity is 192GB than you can not use extra 48GB vRAM. What happen if you need more vRAM, there are two option either you upgrade your license from standard to enterprise or buy more vRAM license. Say you upgrade to Enterprise license than you are entitled to have 32GBx6CPU=192GB vRAM or you have to buy additional 48GB vRAM license on top of standard license. 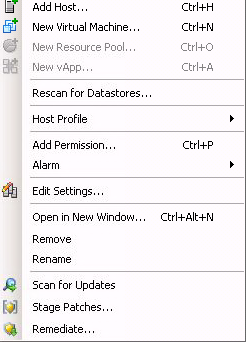 Installation of vCenter: Here, for this article, I am doing an in place upgrade of my test VMware vSphere 4.1 infrastructure. In a production environment, this is not an recommended approach. you can download 60 days trial version from from VMware evaluation site. Systems requirements are fairly straight forward. 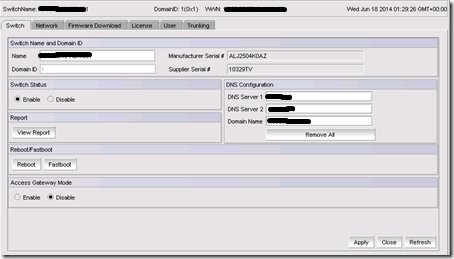 you have to have Windows Server 2008 x64 Server as a domain member. 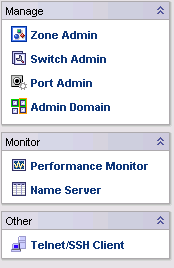 In VMware vSphere 5.0 you can download Linux based VMware vCenter appliance. 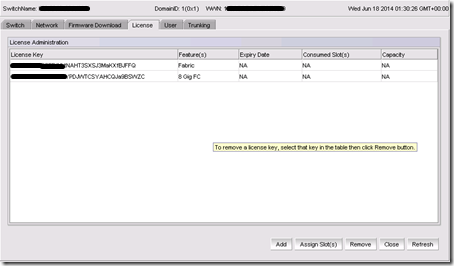 Installation of New VI Client: Once you finish installing VMware vCenter, you have to have VI Client 5.0 to connect to the vCenter. Follow the screen shot to install VI client. It would be an wise idea to integrate dump collector on vCenter so that you can perform all administrative task from one single platform. Installation of Auto Deploy: The vSphere Auto Deploy server simplifies the deployment of VMware ESXi hosts in your environment. 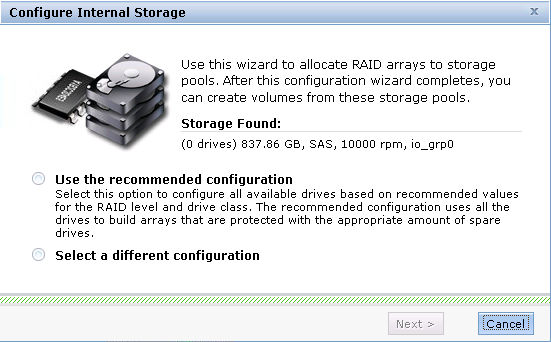 Using the Auto Deploy server, you can provision hundreds of physical hosts with VMware ESXi software. 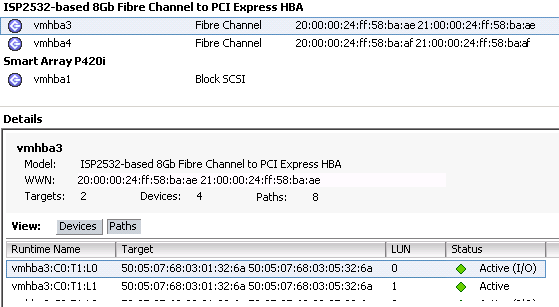 You can specify the image to deploy and the host to provision with the image. When a physical host setup for Auto Deploy is turned on, Auto Deploy uses a PXE boot infrastructure in conjunction with vSphere Host Profiles to provision and customize that host. No state is stored on the host itself. 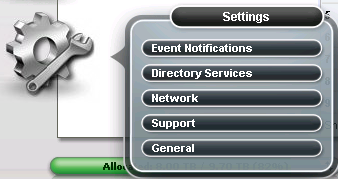 Instead, the Auto Deploy server manages state information for each host. 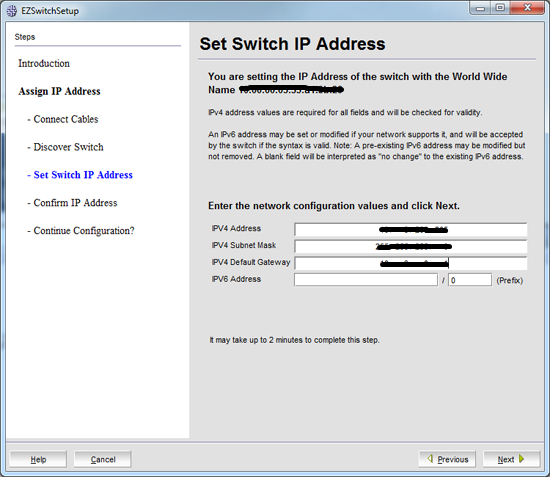 When a physical host is booted, it PXE boots over the network where a DHCP server assigns an IP address and redirects the host to a TFTP server, which directs the host to perform an HTTP boot from the Auto Deploy server. 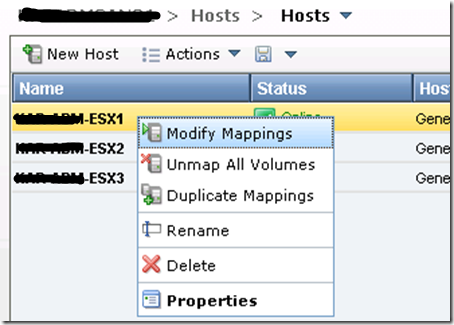 The Auto Deploy server then streams the VMware ESXi software image into memory on the target host. Once the entire image is resident in memory, VMware ESXi boots up and contacts the VMware vCenter Server, where Host Profiles can be used to automatically configure the host. 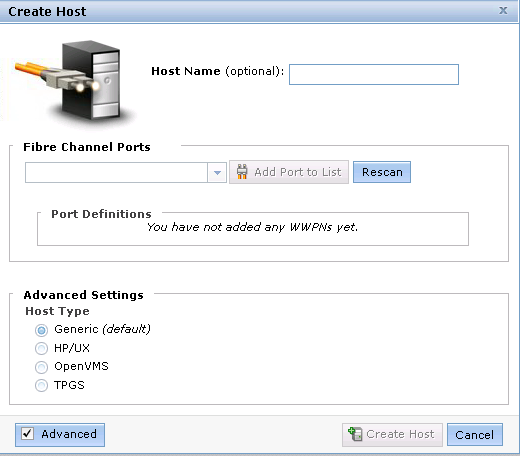 Once the host has been configured, it is placed into the proper VMware vCenter cluster or folder and is available to host virtual machines. Once you have installed every all necessary part of vSphere, you can start all the services associated with the new installation.